Do you ever wonder why your computer runs slower every day? What exactly is happening that your once lightning fast pc is now slow and difficult to handle? The answer is simple! Computers, like cars, need maintenance to keep their performance up and problems down. But worry not! 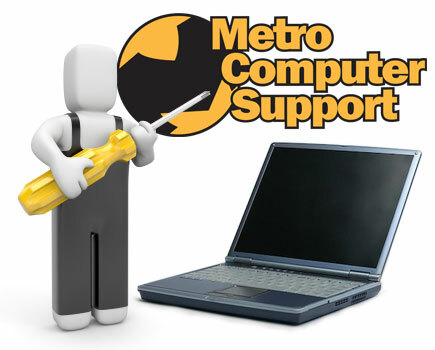 With over 11 years of business under their belt, Metro Computer Support wants to help you get your computer in top shape! Their courteous, well-trained, professional, and friendly staff will work one-on-one with you remotely or at any of their Computer Repair Centers to tune-up your computer and return it to brand new speed. 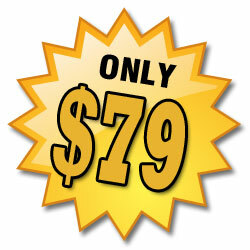 We perform Windows Tune-Up and Macintosh Tune-Up. A computer tune-up fee does not cover cost of parts, advanced repairs or any additional computer repair or support service.